We want to invite middle school and High School String students who would like to play Bluegrass music with other kids their own age. This is free and open to acoustic guitar, mandolin, upright bass, 5 string banjo, dobro, violin, viola and cello players who are between the ages of 11-18. We can start guitar, mandolin, banjo and dobro players from scratch as long as you have an instrument. Violin, viola, bass and cello students should be comfortable with reading music at a school orchestra level. Check out the downloadable music at MarkPanfil.com to see if they are know all of the notes in our song choices for this year. 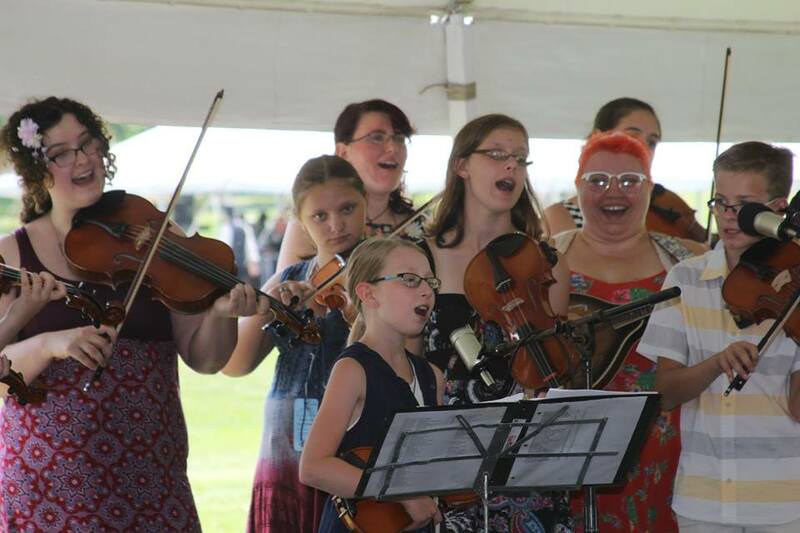 Click on the Buffalo Bluegrass Youth Ensemble tab on the top of the home page of this website to learn more and sign up!